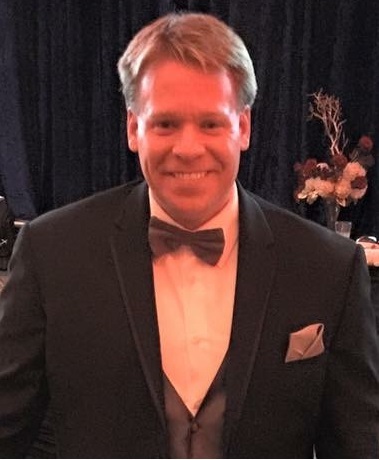 Ryan has a Bachelor of Geosciences degree from Michigan State University and from 2002 to 2008 he worked as corporate quality manager and assistant plant manager for Metalworking Lubricants Company at their facilities in Pontiac, MI and Indianapolis, IN. Since founding Pure Eco in 2008, Ryan has become involved in all facets of the operation and is responsible for managing various energy efficiency pilot programs conducted with local utility companies and other contracting companies. He’s also responsible for writing and submitting responses to various State and local Request for Proposals (RFP’s) and Request for Qualifications (RFQ’s) and building business relationships and connections with industry partners. In addition, he manages the energy auditing staff and weatherization crew, works on Leadership in Energy and Environmental Design (LEED) projects, provides renewable energy generation consulting and assistance with system design and implementation and conducts building diagnostic testing and energy modeling. Ryan is Building Performance Institute certified Building Analyst and is also a LEED Accrediated Professional under the United States Green Building Council’s Building Design and Construction Program. In addition, Ryan is a board member of the Michigan Energy Efficiency Contractors Association and co-chair of the Detroit Green Skills Alliance Policy Committee. Ryan joined Pure Eco because of his passion for the environment and personal drive to help facilitate a global movement away from fossil fuel usage and towards renewable, sustainable energy alternatives.